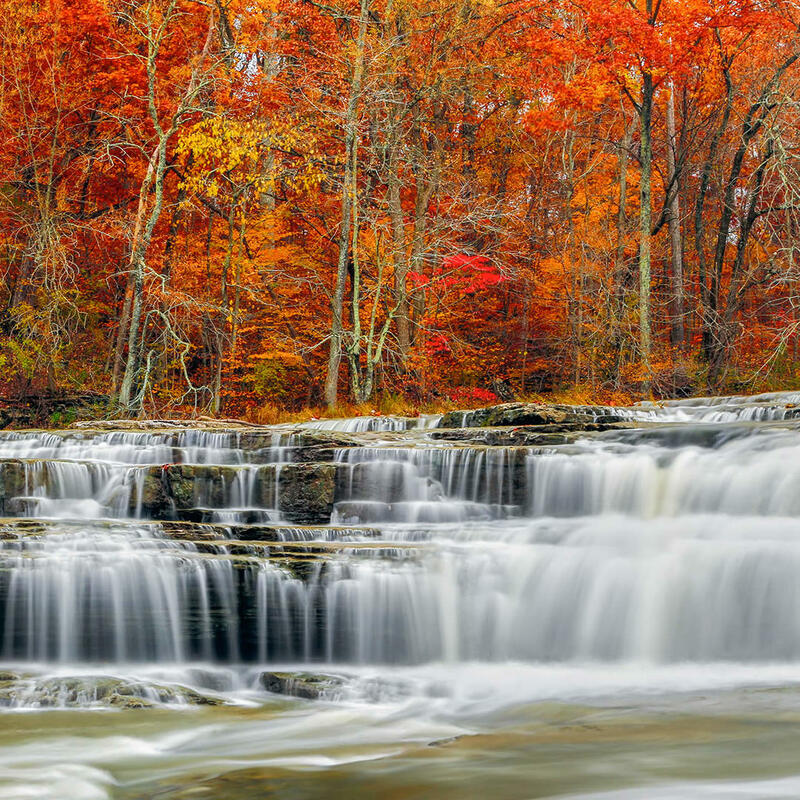 Cataract Falls is the tallest in Indiana with an 86-foot drop. The sparkling falls are about 100 yards below the covered bridge, built in 1876 and restored for safety in 1995. Picnic grounds, trails, and most importantly - toilets - make this a perfect outing in summer or winter.